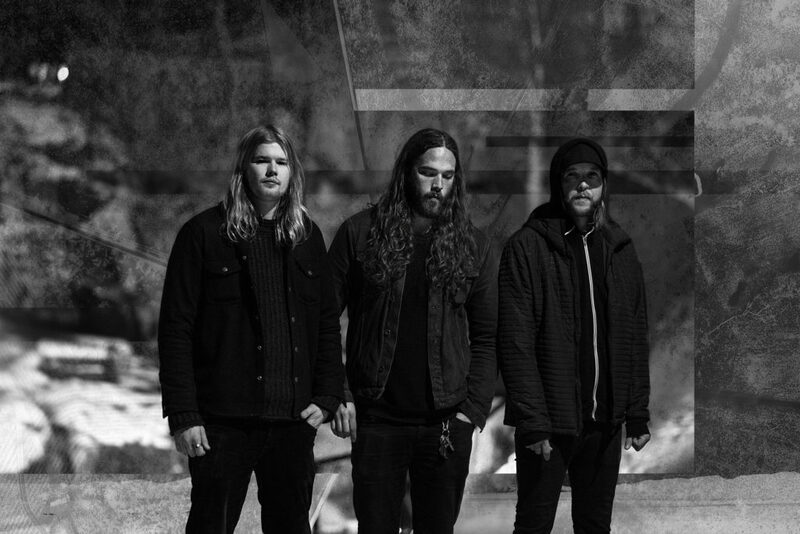 Self-described as, “heavy, spaced-out darkness out of Oslo,” atmospheric sludge metal unit SÂVER –featuring current and past members of Norwegian doom outfits Tombstones and Hymn — will unleash their debut album, They Came With Sunlight, on March 8th via Pelagic Records. Tracked in May of 2018 in Norrköping, Sweden while camping out in the Swedish woods nearby, SÂVER‘s consuming sound is characterized by a strong component of apocalyptic synths and textural electronics hovering above the foundation of heavy guitars and bass – a mélange that works incredibly well for the trio. An album of sublime heaviness, shimmering moogs, fiery vocals, and a devastatingly gnarly tone, fans of bands like Breach, The Old Wind, and Cult Of Luna, pay heed. “The idea of starting SÂVER was a consequence of ending something,” comments bassist/vocalist Ole Christian Helstad. “In the beginning, it was a good mix of loss, in a way, and the excitement of a blank canvas. In hindsight, we shared a feeling of longing for an escape, getting away from the known, and immersing ourselves into something completely different… which is scary and exciting at the same time. It mirrors the band both in a literary sense, as well as the general mood during the writing process. 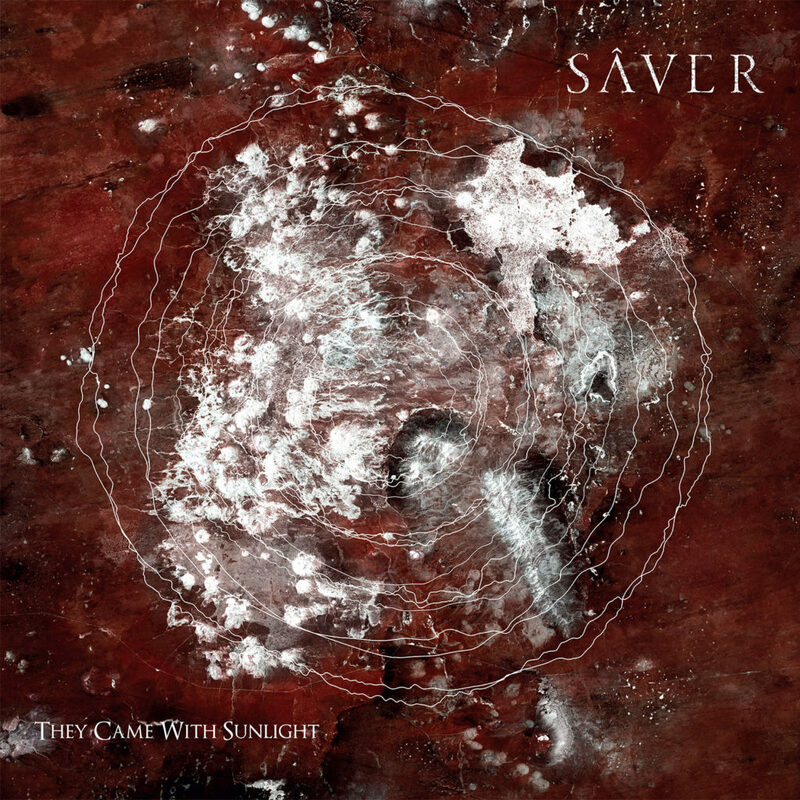 While listening to They Came With Sunlight, it’s surprising to learn that SÂVER is a relatively new band. The transitions are too well-crafted; the pace and vibe too dense, and a great tranquility lies within or beneath the heaviness, something that is rarely accomplished by young acts. But the members of SÂVER have known each other for years and have been consistently active within the Oslo underground music scene in various bands… some of which have made it to the stages of Roadburn and Psycho Las Vegas (Tombstones), while others toured squats and small venues across Europe, all of them ultimately contributing to the experience and the serenity which SÂVER exudes. View “I, Vanish,” now playing courtesy of Ghost Cult at THIS LOCATION.